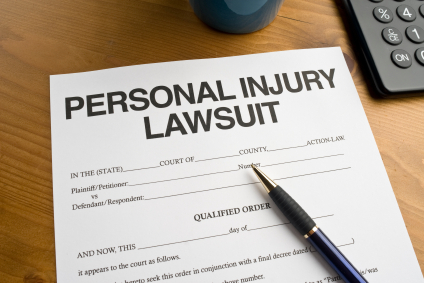 People often like to know how long it will be before they get any kind of settlement for their personal injury case. That depends on how long they treat, the severity of the accident, and whether or not it is an unusual circumstance. Many cases resolve within six months to two years depending on the severity of the case. The law firm of Mattleman, Weinroth & Miller, P.C., is composed of experienced personal injury attorneys throughout the state of Delaware. Please contact the office for a free initial consultation and get any questions answered regarding your specific case.